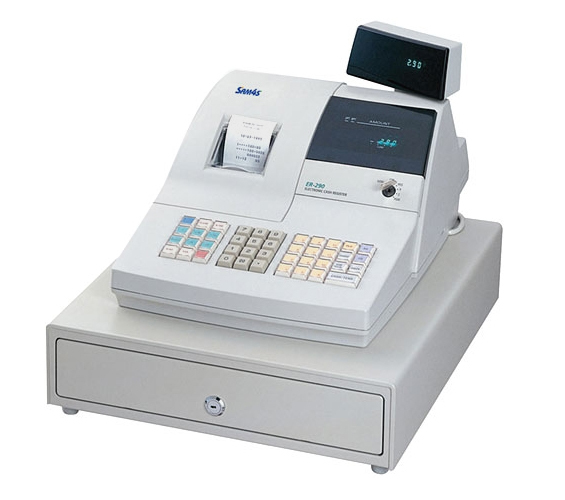 The ER-290 is designed for ease of use and rapid operation and supports 200 PLUs. A 90 day memory protects all programming and totals against power failure. Up to 12 departments allow detailed analysis of takings. Buy online. 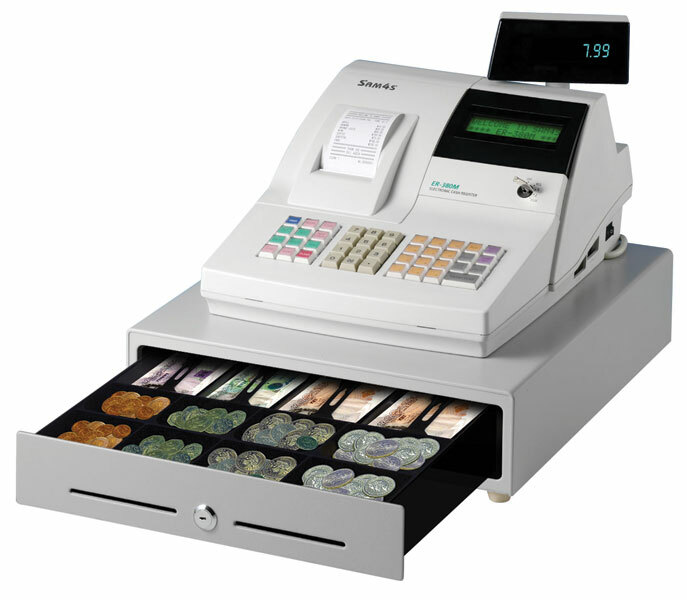 If you want a low cost cash register that will grow with your business then the Sam4s ER-380 is this cash register for you. 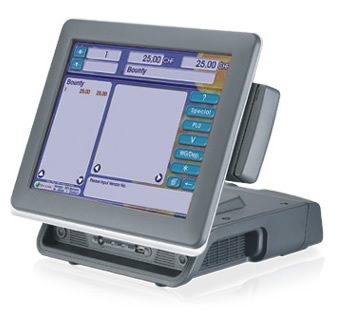 Want to start with simple operation and then upgrade to bar code scanning at a later date, no problem. Buy online.